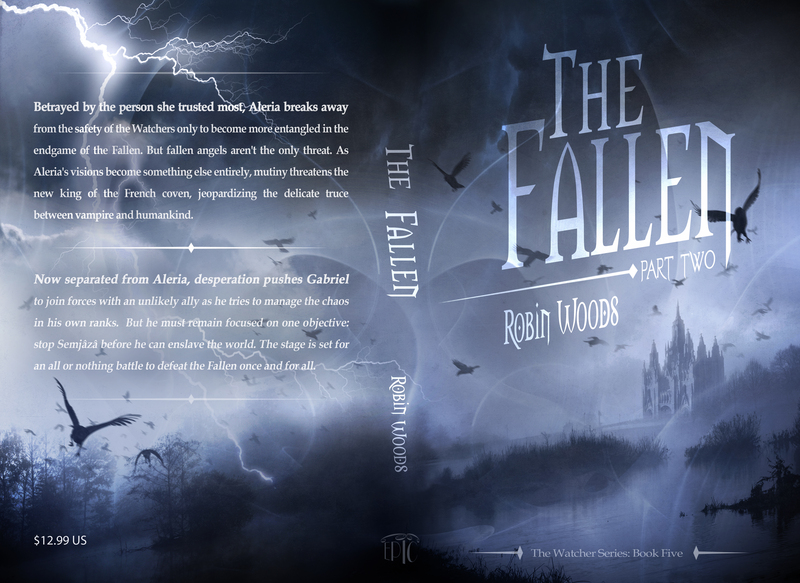 I am so excited to announce that The Fallen: Part Two paperback is live on Amazon! The Kindle edition is available for pre-orders and will go live on the 19th. Note: The Kindle edition is discounted through the first week of release. Bought it with zippy shipping. I was just lamenting how I was in need of something good to read before bed. You saved me! You are a star! Just out of curiosity, do you do local author events at libraries? I’m the head of our local Friends group and we have a pretty good teen contingent at our branch. I’ve never done an author event myself, but for you I would beat the drums. I love this series and think you should be getting some more attention. Reblogged this on Book Junkiez. Sharin, Thank you so much. That just made my day. I have made appearances at bookstores, but never at a library event. I would LOVE the opportunity.